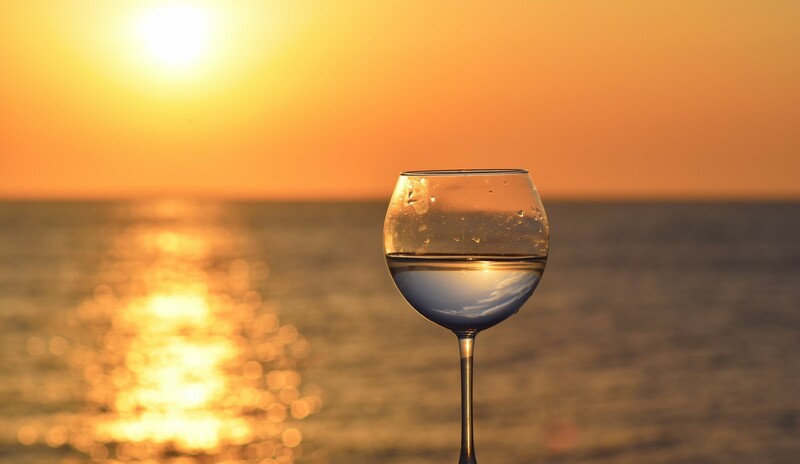 Throw off the shackles and pressures of modern day life for the relaxing beachside luxury of the 4 star Peppermint Tree Lodge holiday accommodation properties in Peppermint Grove Beach. 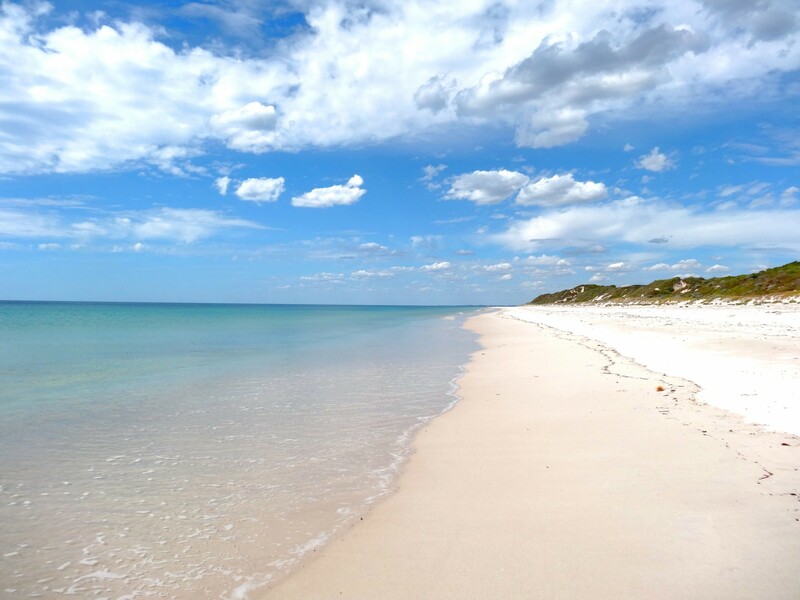 You might be surprised to know that in less than 2 ½ hours from Perth you can be relaxing on Peppermint Grove Beach, the South West’s undiscovered get-away between Bunbury and Busselton. Enjoy the holiday with the entire family. All homes are powered by photovoltaic cells (solar panels) and have hot water supplied by heat pumps. Perfect for those who want to keep down their carbon footprint and enjoy an environmentally responsible holiday. 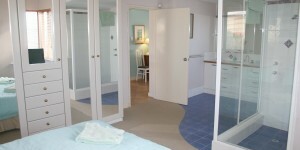 Horizons is a Peppermint Grove Beach two story architecturally designed house that is located on absolute beachfront. 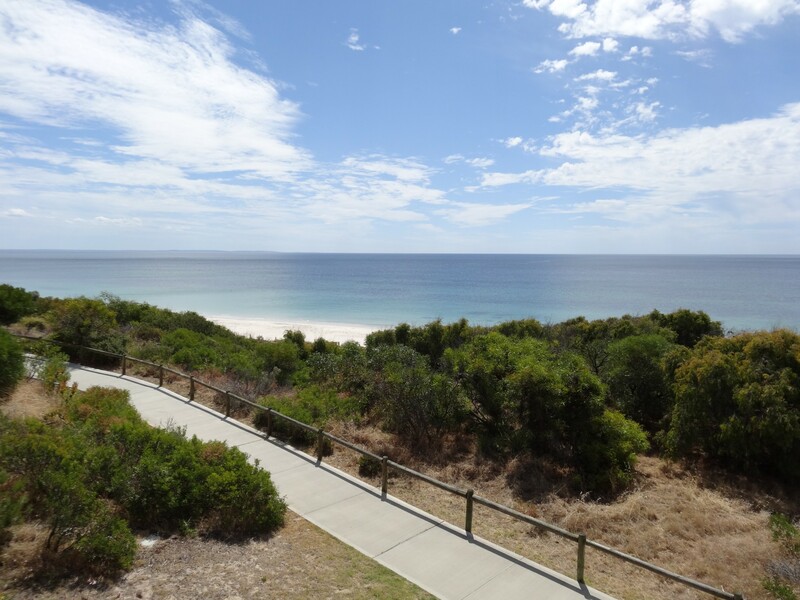 The panoramic views from the deck stretch from Bunbury in the north to Busselton in the south and west to Bunkers Bay. 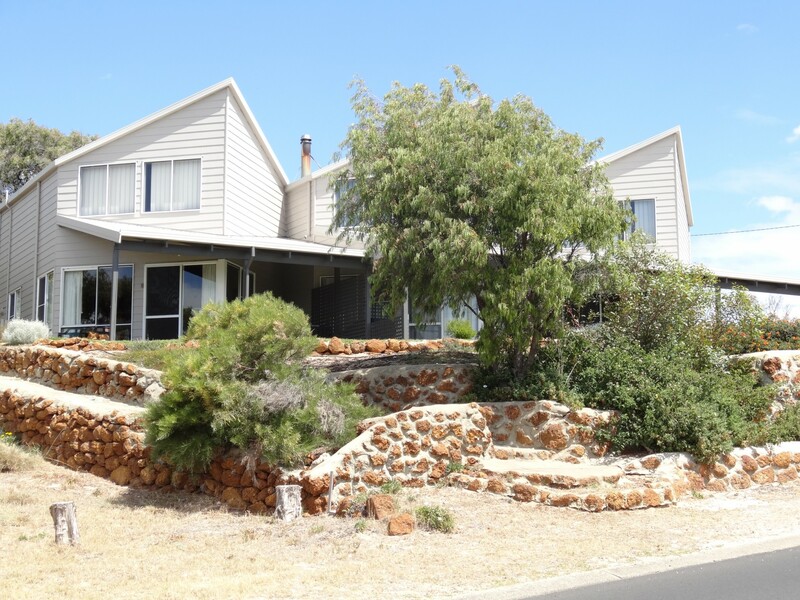 Sandunes is a Peppermint Grove Beach two storey architecturally designed house with large living area, lovely views and a feeling of space and light. Locally it is dubbed “the Opera House” due to its peaked pitched roofs and unique design. The Retreat is a Peppermint Grove Beach two storey architecturally designed villa with soaring ceilings and an indulgent ensuite spa. 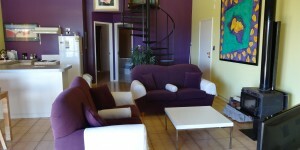 It is stylishly furnished with vibrant colours that make for an exciting yet comfortable atmosphere. For large groups it is possible to book both The Retreat and Sandunes, which can be opened out to form one very large Peppermint Grove Beach house sleeping up to 14 people in 6 bedrooms. 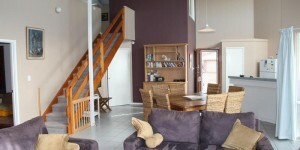 All the facilities of both properties are available. much appreciate the comfortable beds and fresh linen. Accommodation for pets in a good location. First let me begin with the not so good points.. there’s…um…um… Don’t rush me!! There aren’t any!! This place is just absolutely fantastic……Breakfast every day overlooking the ocean. The setting, the views, the ambiance did their magic. We thoroughly enjoyed ourselves, will recommend this “Little piece of Paradise” to our friends. We will be back soon!! We lucked on to this and it’s the best!! Spacious house and so Peaceful. Des and Barb…. 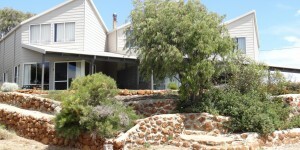 Bayswater WA. Absolutely lovely. Seeing a pod of whales swimming past in the Bay from the dining room window was pure joy! 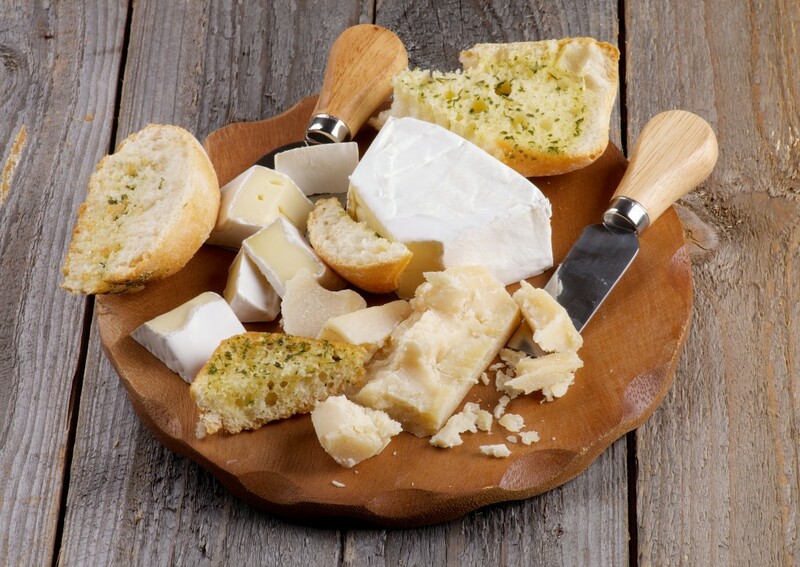 Thanks again for the lovely bread and cheese – delicious.